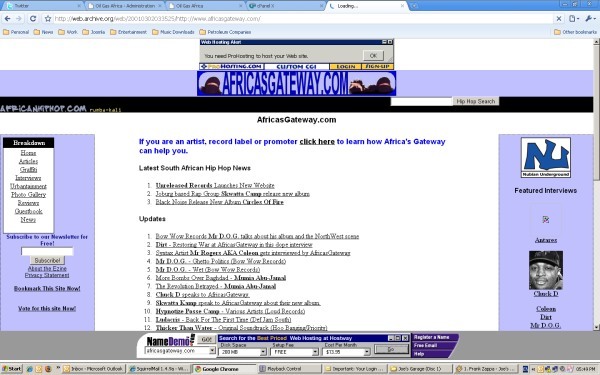 Africasgateway was founded in 1997. 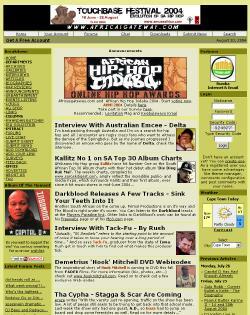 Based in Cape Town, South Africa. 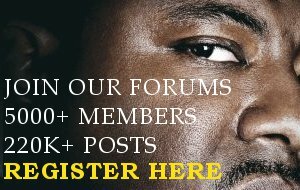 A full article on how Africasgateway was established will soon be published on this page.